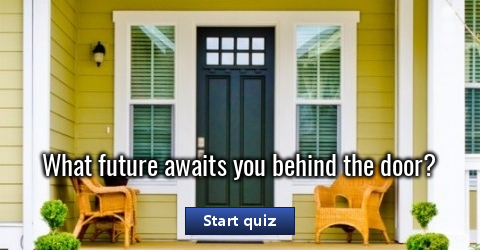 What future awaits you behind the door? 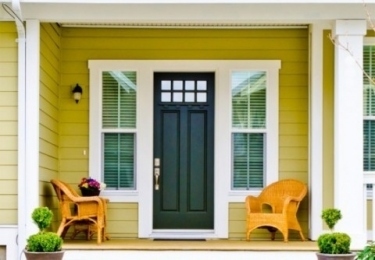 Select a door and find out what is waiting at your doorstep. Do you feel intrigued? Have you mastered the art of perception? I’m a mystery... Welcome to my mysterious world! If you can solve these 10 simple puzzles, you are the king of logic!